The Skinner Law legal team focuses its practice on special education and school law. They provide legal assistance to parents and their children with special needs. Has your child been denied special education rights by their school? If so, we stand ready to help you and your family. Schools are required by law to provide children with disabilities a free appropriate public education (FAPE) in the least restrictive environment (LRE). When a school fails to honor these basic requirements, not only is the child harmed, but society is harmed as well. Therefore, it is not unreasonable for parents and the community to expect or demand absolute transparency and accountability in the educational progress, discipline, safety, and care of our children. 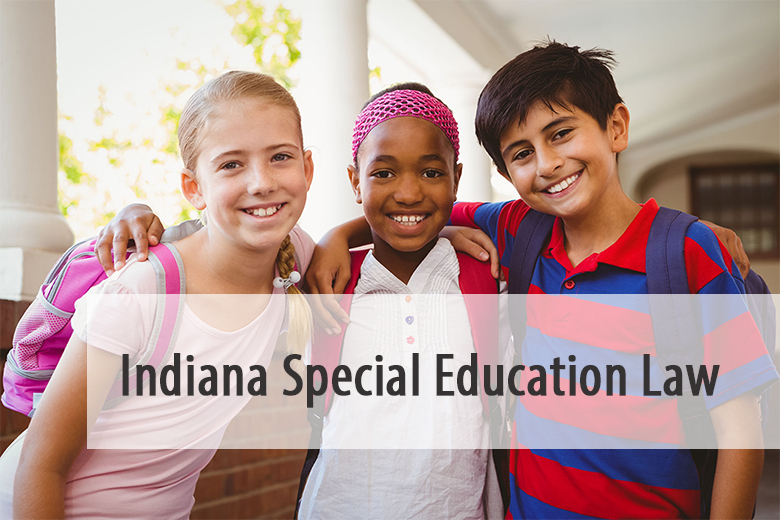 Our unique perspective has proven valuable in the representation of special education students throughout the State of Indiana. As a former tenured teacher and coach in the public schools, Mr. Skinner has first-hand knowledge of how selective administrative practices, teacher culture, and overall school dynamics affect the student body. He has personally observed the good, the bad, and the ugly. In fact, his unique behind-the-scenes perspective has not only been insightful, but has been beneficial to parents taking on the school district. Copyright © 2010 Skinner Law Office. All rights reserved. DISCLAIMER: This site provides educational information based on the laws in the State of Indiana, and may be different than the laws within other states. Viewing this website, contacting or scheduling a consultation does not constitute an attorney-client relationship. If you have questions, concerns, or believe a violation has occurred, contact a legal professional of your choice.